Jantar Mantar, one of the several astronomical observatories built by Maharaja Sawai Jai Singh II of Jaipur, is situated in the heart of Delhi's commercial centre near Connaught Place. 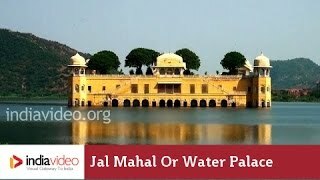 The Jantar Mantar of Delhi is the first and one of the five observatories built by Sawai Jai Singh II and the other four are located at Jaipur, Varanasi, Ujjain and Mathura. 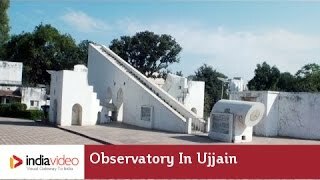 It is an astronomical observatory where the movements of sun, moon and planets could be observed. 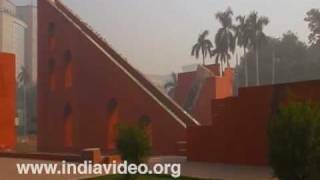 The Jantar Mantar represents one of the last links with the old school of astronomy. 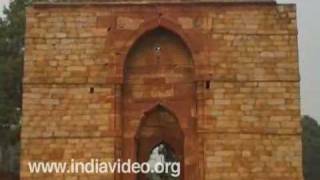 This observatory consists mainly of four Yantras (instruments) – Samrat Yantra, Misra Yantra, Ram Yantra and Jai Prakash Yantra.